Table reservations available on 07599 833611. However we always keep back half the restaurant for walk – in tables only so please just come on down and let us get you a table by the fire! Joe On The Dough @ Elder & Wolf!! Now offering all our posh woodfired kebabs, pizzas and tacos as a text n collect !! Just drop us a text on 07599 833611 and then swing by and collect, you could also have a sneaky pint or cocktail while you wait . .
(Gluten Free, Vegan, Organic & Veggie Options All Available . . Just Text Us For A Menu & All Orders Over £20 Get A FREE Garlic Bread with Cheese & a Tub Of Homemade Jalepeno Slaw . .
Award Winning Kebabs, Real Woodfired Pizzas & Tacos From The Fire! JUST A QUICK HEADS UP FOR EVERYONE TRYING TO BOOK A TABLE THIS WEEKEND!! If we can’t get you squeezed in for a reservation “DON’T PANIC” as we have all our tables available at the front of the restaurant for walk – ins only. 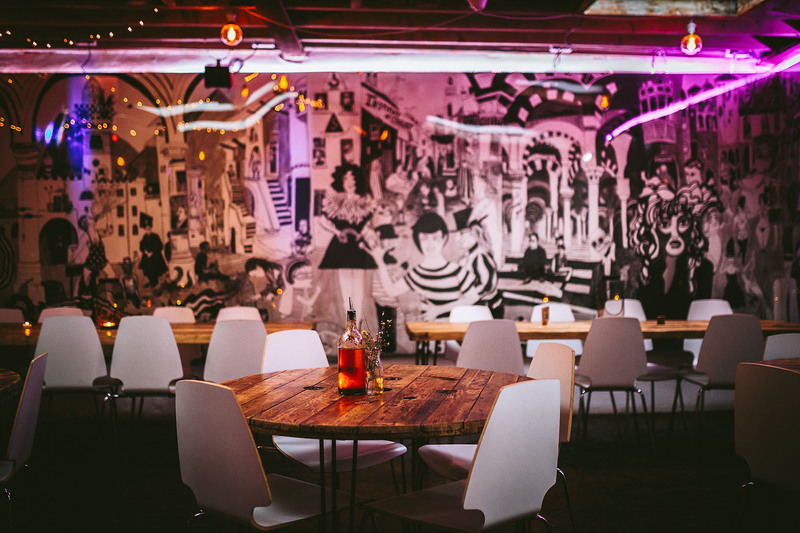 So please just come on in, grab yourself a drink and let us find you somewhere to sit . .
Our Fire is Burning for Pizzas, Tacos, Kebabs, Platters, Halloumi Fries, Salads, Slaws & Sides from 12pm – 10pm. And Our Bar is Open for Cocktails, Almasty Ales, Lagers, Highballs, Gins, Tequila & Wine from 12pm – 11.30pm. Walk – in Tables Now Available At Elder & Wolf! 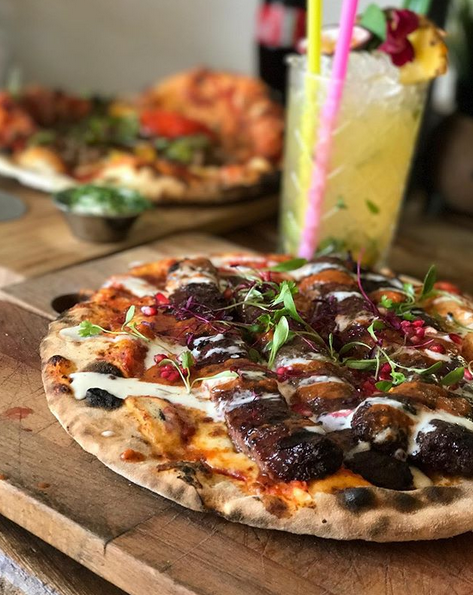 Open Wednesday to Saturday For Award Winning Kebabs, Cocktails, Craft Ales, Real Woodfired Pizzas, Walk-Ins, Reservations & Drinks! Table reservations available on 07599 833611 or please just walk on in and grab a table in the NEW Elder & Wolf Bar/Cafe at the front of the restaurant! 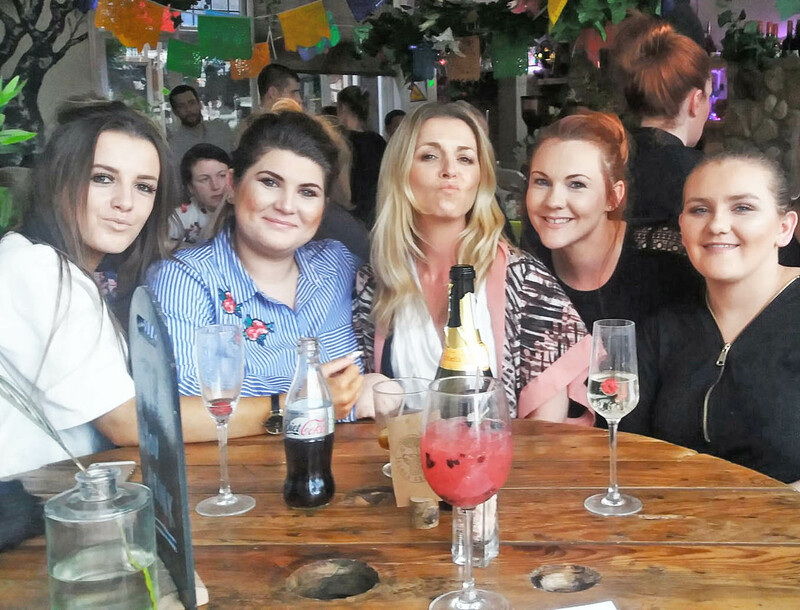 Tacos, Kebabs, Cocktails & Pizzas . . Bar Open Until Late, Every Weekend! Bar Open until late every weekend and food served until 10pm. From the fire to your belly . . . Walk in tables now available in the new bar/cafe at the front of the restaurant or drop us a text on 07599 833611 to book a table in the lounge . . Winner Of The Best UK Kebab Restaurant Newcomer Awards! Now Open For Woodfired Dinner By The Fire! Join us every Wednesday – Saturday for our new autumn/winter woodfired menu. Parties, Families, Events & Bookings Welcome. To book just drop us a call or text on 07599 833611 or please just walk on in! We Now Serve Craft IPA & Lager On Draft! To book your table, then please just give us a call or a text on 07599 833611.